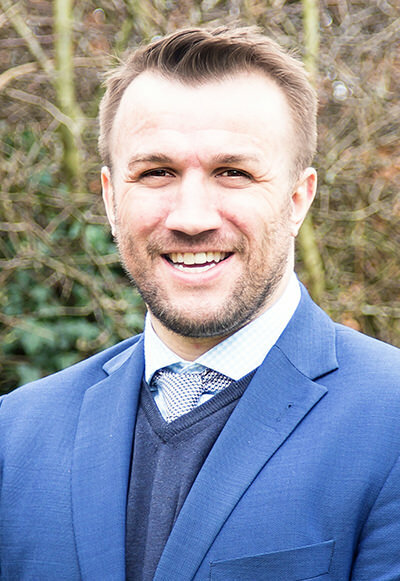 Philip is a Chartered Town Planner and has over 16 years of public and private sector planning experience, which has seen him undertake lead roles in the private sector. Philip worked in Local Government for two English Councils, as well as being fortunate to enjoy a secondment in 2005 working for Melbourne City Council in Australia. Philip’s private sector planning consultancy career spanned 10 years, culminating in him running his own planning practice, PRP Consultants, until December 2015. Philip has considerable experience of securing planning permissions for large scale, complex and strategic mixed use projects of a high political / public profile, either through the development plan and/or planning application processes or at appeal.